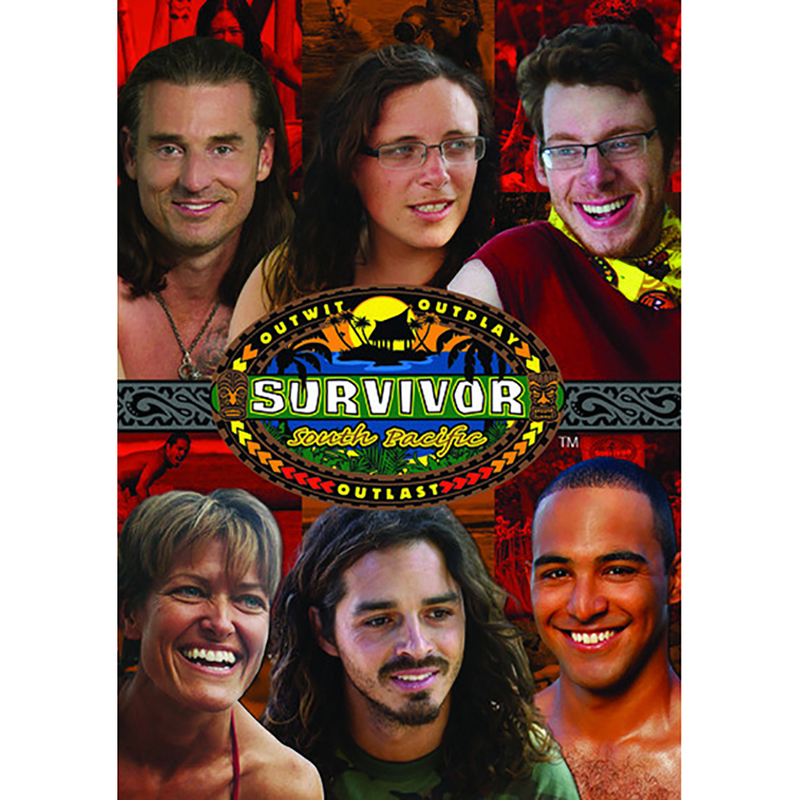 Survivor: South Pacific -- Former contestants Ozzy Lusth (Survivor: Cook Islands, Micronesia) and Benjamin Wade, Coach (Survivor Tocantins, Heroes vs. Villains) as well as Brandon Hantz, nephew of three-time survivor contestant Russell Hantz and country singer Whitney Duncan, were among the competitors. Season 23 marks the third time Survivor has filmed on the island of Samoa. At the end, 22-year-old Sophie Clark proved victorious. 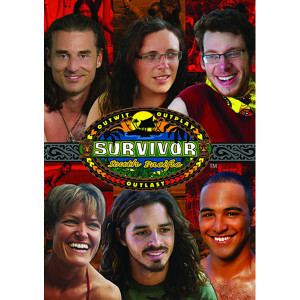 Survivor: South Pacific six-disc set includes all 14 episodes and the reunion, plus the following bonus materials: Meet the Cast -- An introduction to Survivors 23rd season contestants Exit Interviews - The extended exit interviews held immediately after contestants are voted off the tribe Early Show Interviews -- Interview with this seasons winner Sizzle Reel -- Highlights of cast members interviews and special insight TV Guide Network Special -- With a behind-the-scenes look at the season. 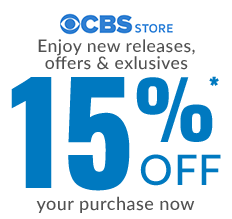 Ponderosa -- Features the lives of the contestants after they are eliminated and sequestered Secret Deleted Scenes -- On select episodes Tribal Council Voting -- Footage of select contestants Additional Interviews -- With select contestants.